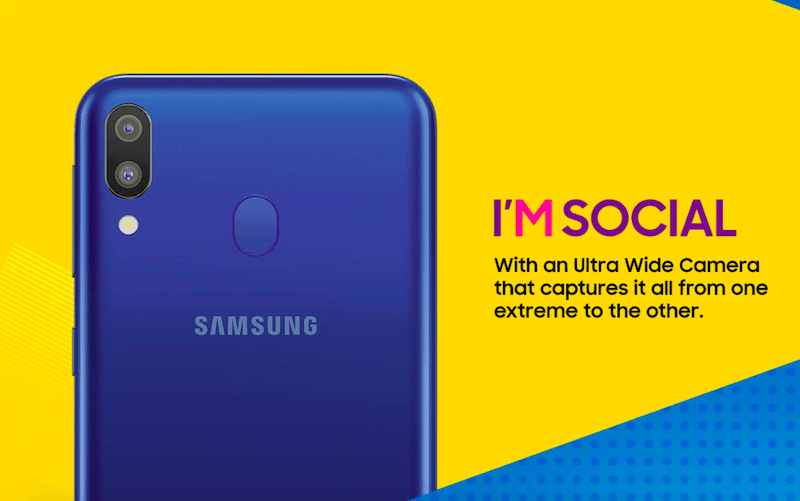 Samsung India on Monday launched the Galaxy M20 and M10 smartphones at a starting price of Rs 10,990 and Rs 7,990, respectively, to take on Xiaomi’s budget “Redmi” series in the country. The Galaxy M20 will be priced at Rs 12,990 for the 4GB+64GB variant, while the 3GB+32GB variant will cost Rs 10,990. The Galaxy M10 is priced at Rs 8,990 for the 3GB+32GB variant and Rs 7,990 for the 2GB+16GB. The new Galaxy M series devices, available on Amazon India starting February 5, come with an infinity-V display, dual cameras with ultra-wide lens, and a new Samsung Experience UX. The Galaxy M20 comes with a 6.3-inch Full HD+ infinity-V display, while Galaxy M10 has a 6.2-inch HD+ screen. Both the devices come with “Widevine L1” certification for seamless HD content streaming via popular apps. A big 5000mAh battery powers the Galaxy M20 and the power management feature has a multi-layered technology system that ensures low power consumption, the company claimed. There’s type-C fast-charging with a 15W in-box charger. It is powered by Samsung’s latest Exynos 7904 octa-core processor. Both the Galaxy M20 and M10 sport dual rear cameras with an ultra-wide lens as we saw on the LG’s flagship smartphones. “Today’s millennials want a smartphone that is lighting fast, runs longer and comes loaded with the latest innovations. Customer-centric approach form a part of our DNA and the new Galaxy M series is an embodiment of that commitment,” said Asim Warsi, Senior Vice-President, Samsung India. The Galaxy M Series customers on Jio 4G would be entitled to double-data offer on Rs 198 and Rs 299 plans. The Galaxy M10 goes against the likes of Xiaomi Redmi 6 and Asus Zenfone Max M1 in the sub-continent. 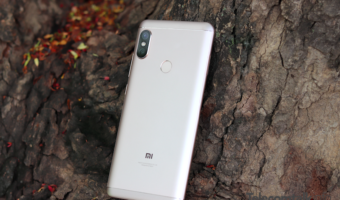 The phone offers Infinity-V display which we haven’t seen in this price range before, however, the base variant packs just 2GB of RAM and 16GB of storage which will be a huge letdown as the Redmi 6 comes in a 3GB+32GB and 3GB+64GB variants. The Galaxy M20, on the other hands, takes on the mighty Asus Zenfone Max Pro M2 and Xiaomi Redmi Note 6 Pro smartphones. It offers a whopping 5000mAh battery, but that’s not enough to save it from the superior Snapdragon 660 SoC on the Max Pro M2. New tt look is good. But reading comments is a nightmare now. Need to be more optimised. Comments should load automatically as you scroll down below the article. They won’t revert it back no matter what. Totally flop models – the M series (useless PLS TFT display) and A9 pro 2019 / A8s (worthless IPS LCD display). Screen used is top quality screen. There is dragon tail glass protection which is as good as GG3. You get amazing battery life(7-8 hours of screen on time on patchy Airtel 4G coverage). Performance is decent for day to day usage. What else you want? They should have given 6GB+64GB and 6GB+128GB variants for same price. 3+32 and 4+64 is too low these days. But still great phone for the price. Lol first try to learn to talk with people with some respect.